Contouring. Still very much a big thing, says the beauty industry. I’m a fan of embracing my own, natural face shape and just enhancing what my mamma gave me but I still like to sometimes cut myself some fierce cheekbones. I sway between wanting to full on beat my face and also embracing the natural look. That’s the fun of makeup though! I wear it differently depending on my mood. 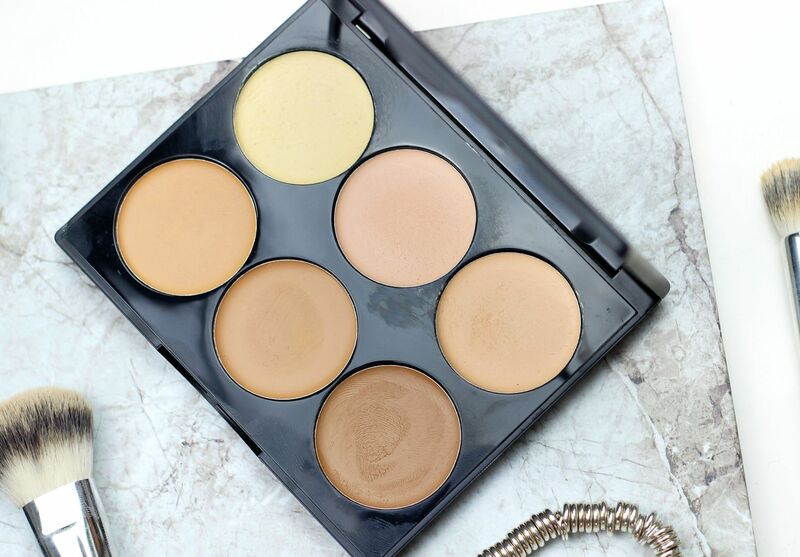 Ok, so here’s how I’ve been playing the cream contour game. 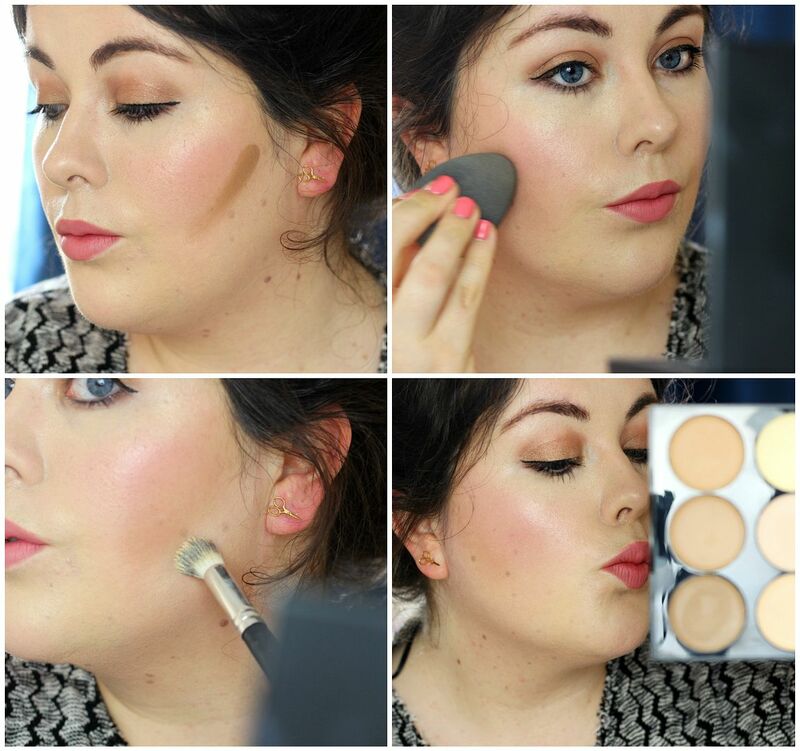 Firstly, using the Sleek cream contour kit, I drew a line down the side of my cheekbones. Then blend in with a damp beauty blender. I also like bringing it up along my temples to vaguely draw a C shape. I found the shades in the palette did not work well under the jaw line – it definitely made me look like I had five o’clock shadow, which is not the look I’m going for… I guess I’ll just embrace the double chin. What I do like is using the lighter, creamy shade underneath the cheek contour to really make the line look sharper and more defined. I think the shades in this palette are good, as they are quite skin-toned and there are three palettes from light to deep (I am obviously the lightest one, I am ghost). 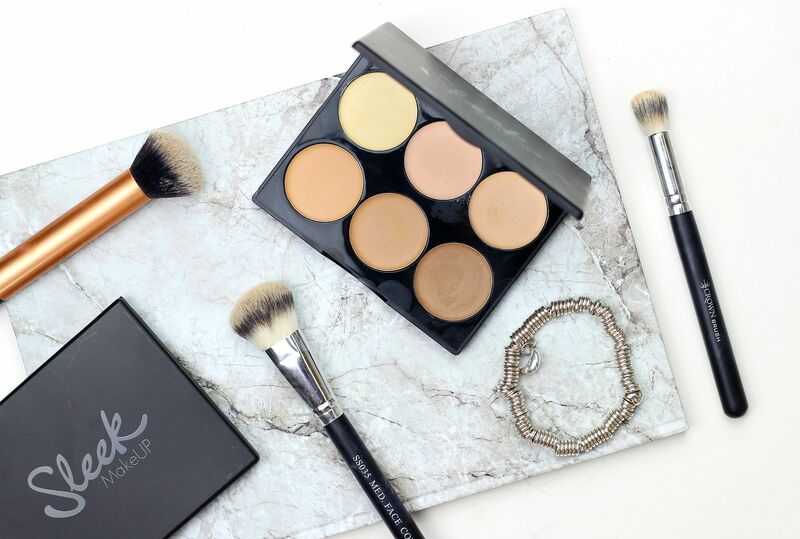 I think cream contouring is definitely the one for a photoshoot, or for a more dramatic event but for everyday life… I think I’ll stick with powder highlighter for now.